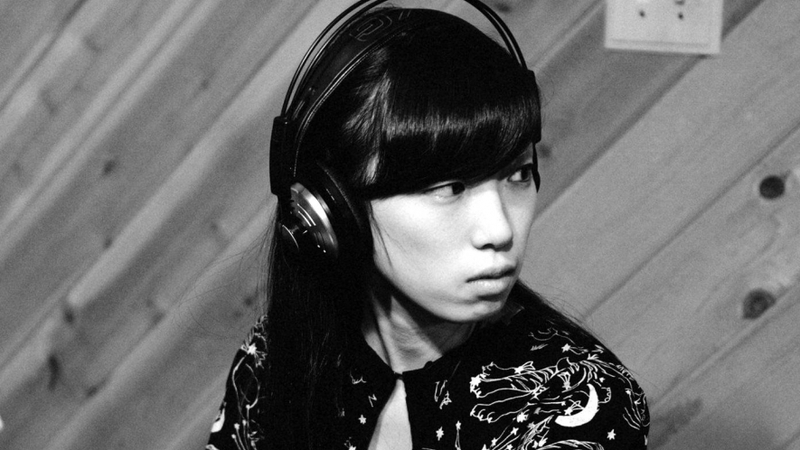 Rina is a jazz piano player originally from Saitama, Japan. Rina is currently based in New York City. Rina has played keyboard in Jonathan Batiste’s Stay Human, the house band for The Late Show with Stephan Colbert. She was nominated as “Jazz Artist of the Year” by the Boston Music Award 2018. In June 2018, Rina entered the prestigious Ellis Marsalis International Jazz Piano Competition. She was awarded Second Place and also received the Nu Jazz Agency’s Chico & Lupe O’Farrill Award for Best Original Composition. Rina also had the opportunity to tour in Europe, US and Japan as well as performances at Smalls Jazz Club, Dizzy’s Club Coca-Cola and Smoke Jazz Club in New York City.